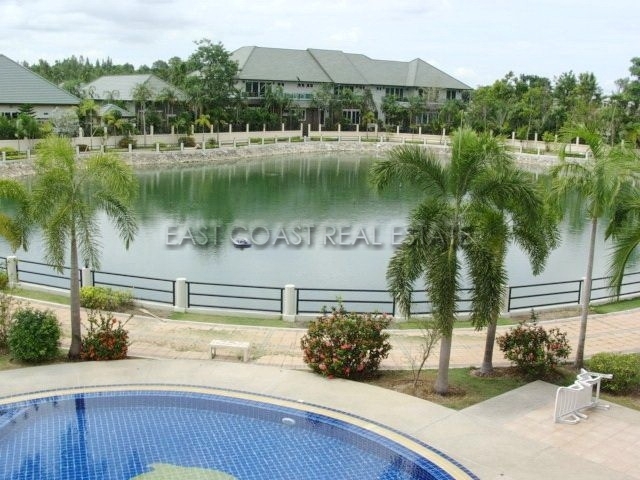 Located just off Siam Country Club Road is this family friendly village. 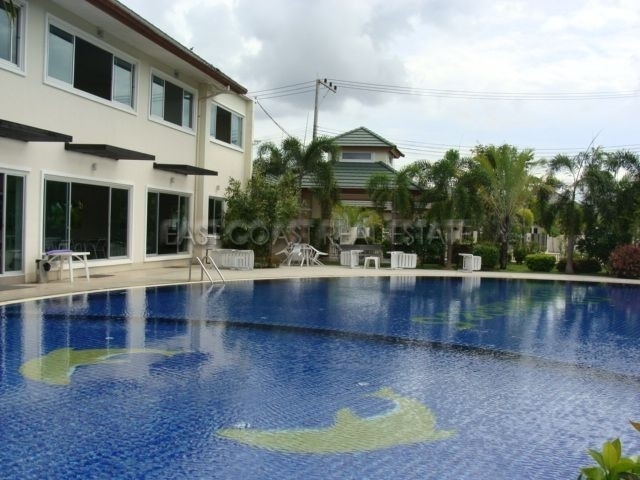 Only minutes by road from Central Pattaya and within a short distance to various schools, restaurants, golf courses and shops. 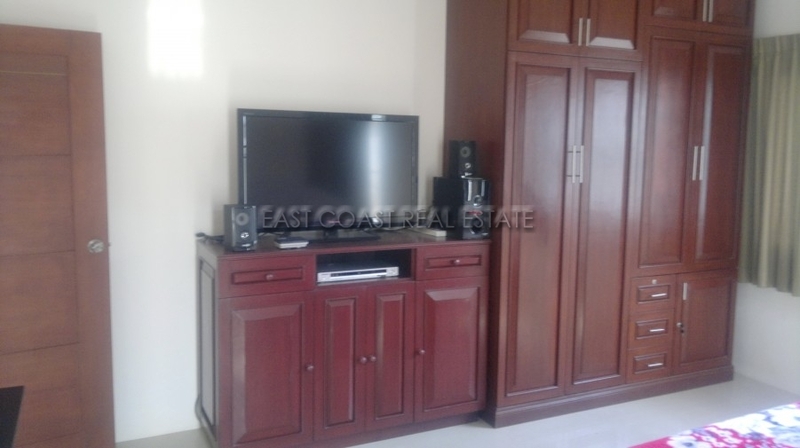 The home comprises by SelectionLinks">2 bedrooms , 2 bathrooms, living room, European style kitchen and garden area. 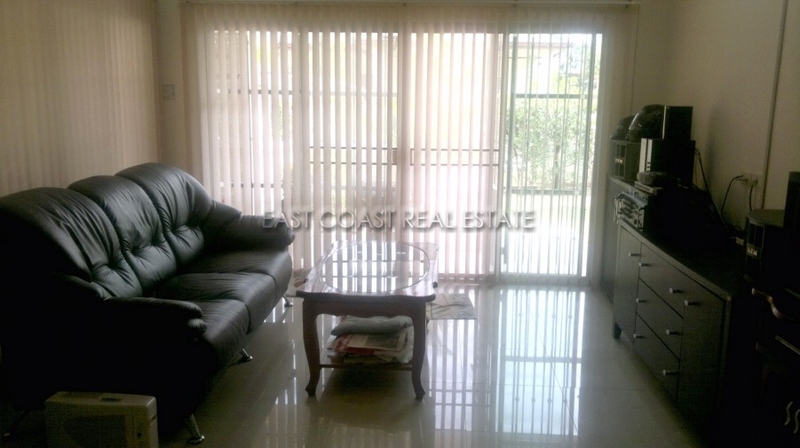 It is being sold unfurnished but does come with all fitted cabinets, 2 A/C units and 3 ceiling fans. 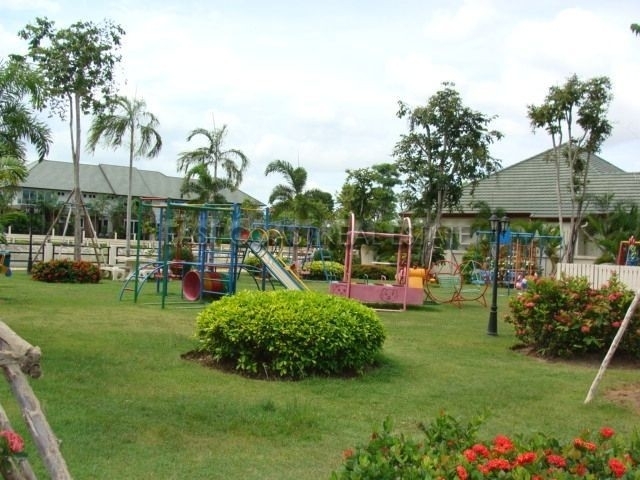 The village has 24 hour security, childrens play areas, swimming pool and wide well maintained roads. 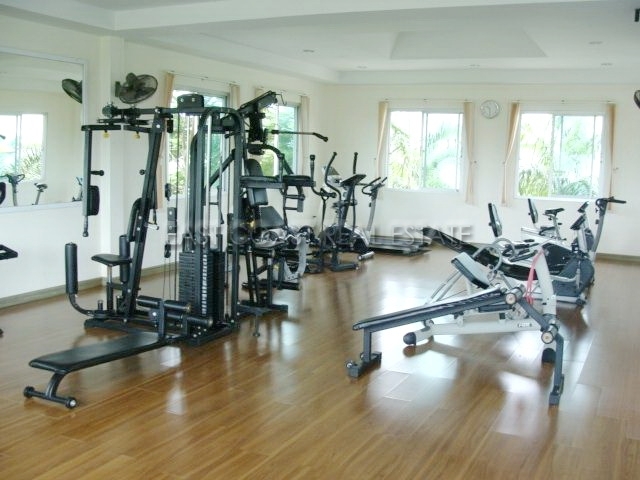 The house is held in company name so no need for expensive transfer costs just take over the company.